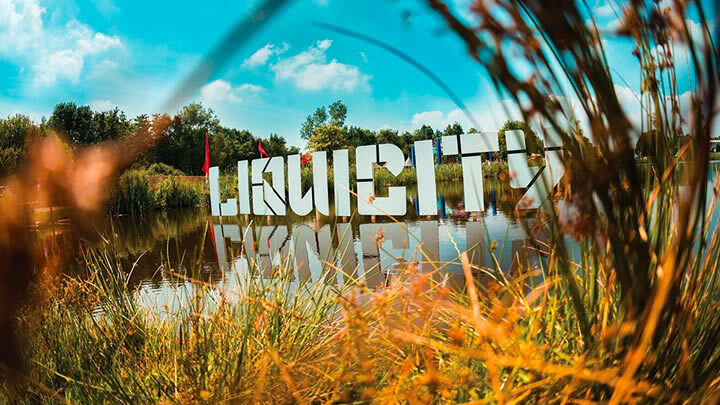 The annual Liquicity festival is taking place at Geestmerambacht in the Netherlands, this summer on July 8th and 9th of July. 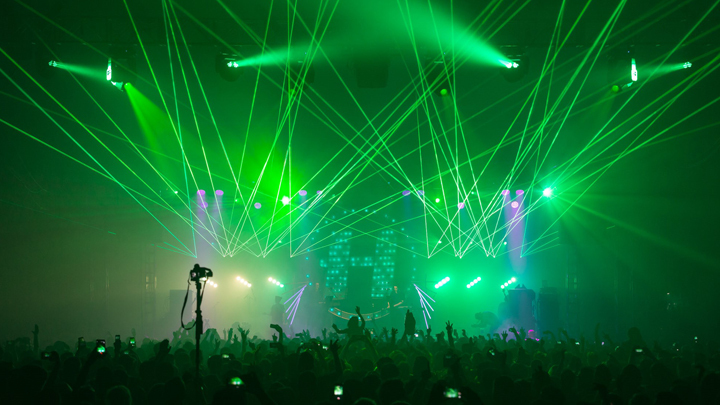 For the first time, Liquicity have taken the event to the next level and made it into a 2 day festival complete with one of the Biggest line up’s you will see anywhere in the Drum & Bass world. 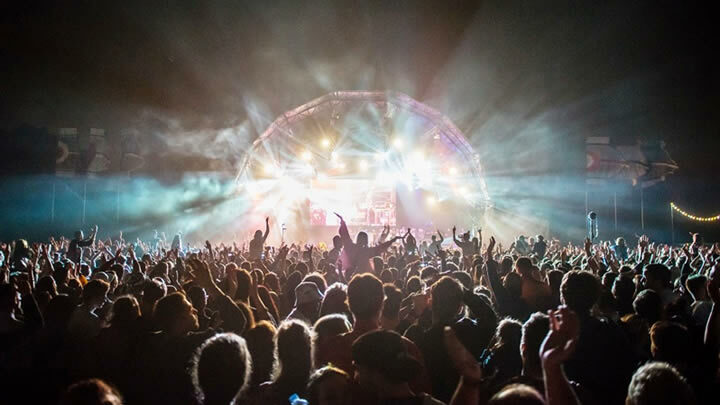 The Festival will be a full weekend experience with Campsite next to the festival and the best Drum & Bass music and everything you can expect to find in the Galaxy of Dreams including Sub Focus, High Contrast, DJ Marky, Maduk, Dimension, Alix Perez, Brookes Brothers, Feint, Fox Stevenson, Hybrid Minds, Lenzman, Logistics, LSB, Mind Vortex, Murdock, Nymfo, Technimatic, The Vanguard Project and many more across the two days. 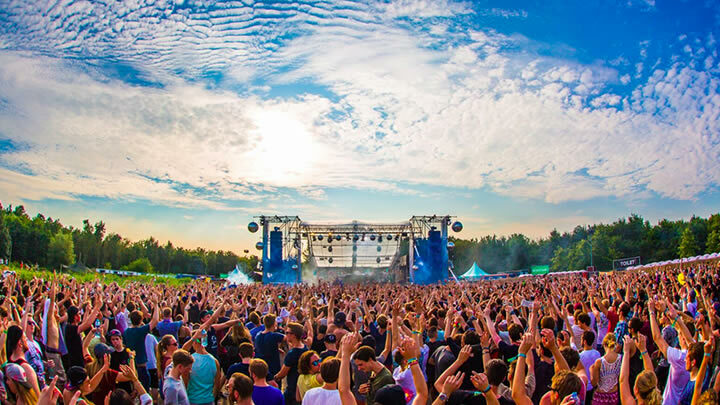 Last year sold out early in advance and weekend tickets are only €84, you’d better get moving quickly!